the list (naeto c, vector, ice prince & reminisce diss): The Nigerian Rap Industry is currently hot, if you don&apos;t have what it takes i&apos;d say step out of the kitchen. 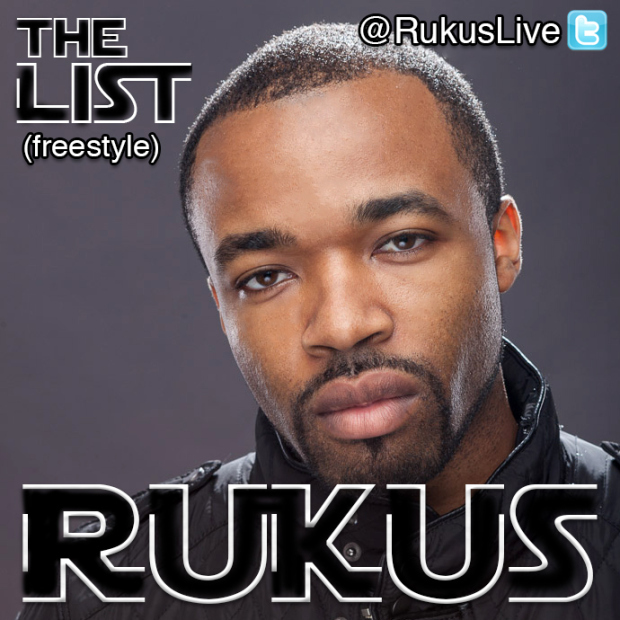 Rukus addresses the list, claims he&apos;s the best even though he didn&apos;t make the list. Check out the freestyle below & share your thoughts! !